 Thank you for your interest in IDA Farm, where we have an unparalleled equestrian facility in Wellington, Florida. Visit IDA to experience uncompromising care and training in a relaxed and welcoming environment. We look forward to hearing from you. Please do not hesitate to talk and ask any questions you may have, especially if you do not see what you’re looking for here. Here you will be able to schedule a tour of IDA Farm, ask any boarding inquiries about IDA Farm. Most of all and report anything that is not running smoothly at IDA Farm.